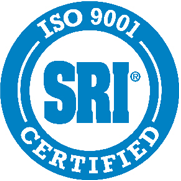 Kieran is certified under ISO 9001:2015 which specifies requirements for a quality management system. As an ISO certified provider of labels, Kieran operates at the highest levels of manufacturing excellence and continuous improvement. 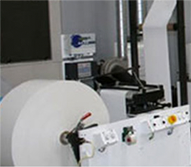 Kieran Label Corp. is one of the only vertically integrated label converters in the US. By controlling the production cycle from end to end, we can offer industry leading solutions at a lower cost across a wide spectrum of label needs. 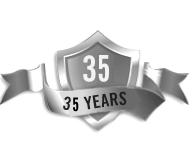 "We recognize KLC for 35+ years of outstanding leadership and service."